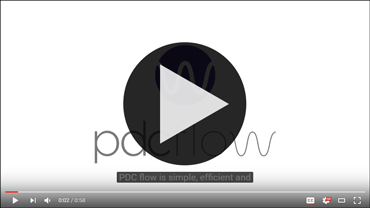 PDCflow's Revenue Resource is focused on workflow and cashflow incentives and information for the Accounts Receivables Industry. It is a source of information encompassing payment processing across multiple channels, compliance and security in the revenue cycle, and best practices for optimizing both work processes and inbound payments. 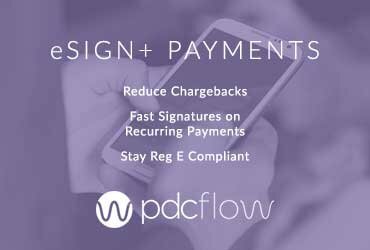 PDCflow is a Level 1 PCI Compliant Service Provider with Cloud Based Solutions that allow you to securely take payments and electronically send and receive documents and signatures.